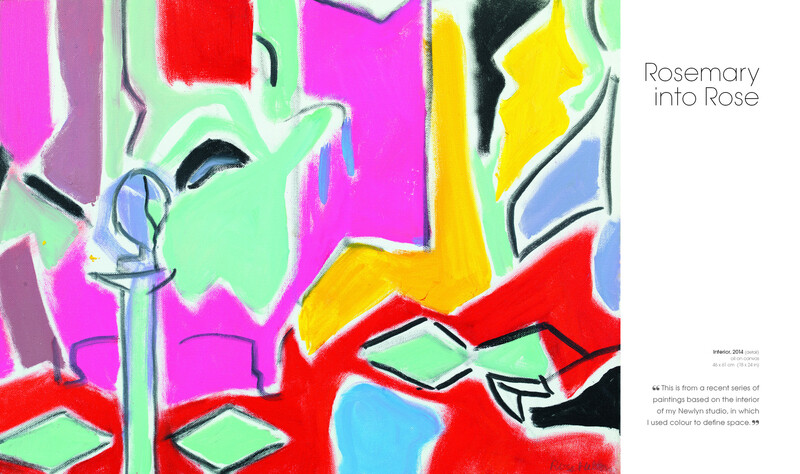 This new book on painter Rose Hilton (b.1931), one of the last survivors of the legendary St Ives group of post-war Modernist artists, is an illustrated, personal account of her life and work which focuses on her blossoming late career. Rose Hilton turns 85 in 2016 and shows no sign of relaxing her industrious work rate. 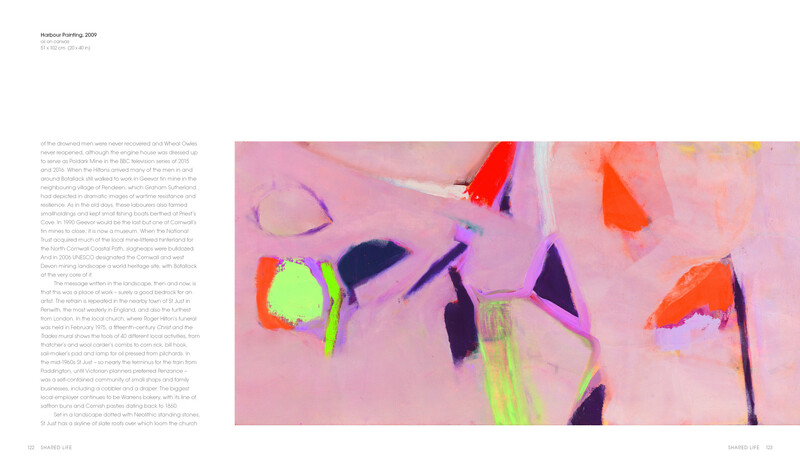 In fact, since her 2008 Tate St Ives exhibition, her output of radiant abstract paintings has grown prodigiously. 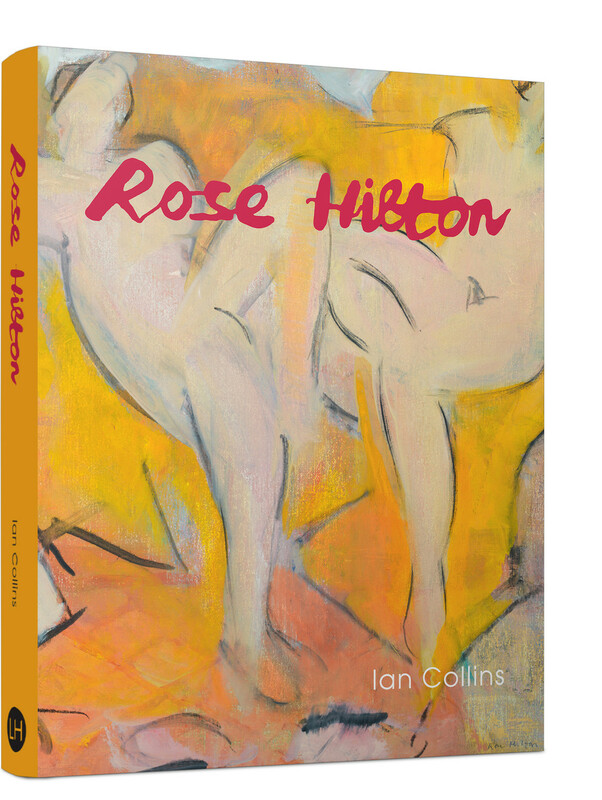 Author Ian Collins has been a close friend of Rose Hilton for over 20 years and has sat for numerous paintings by the artist. 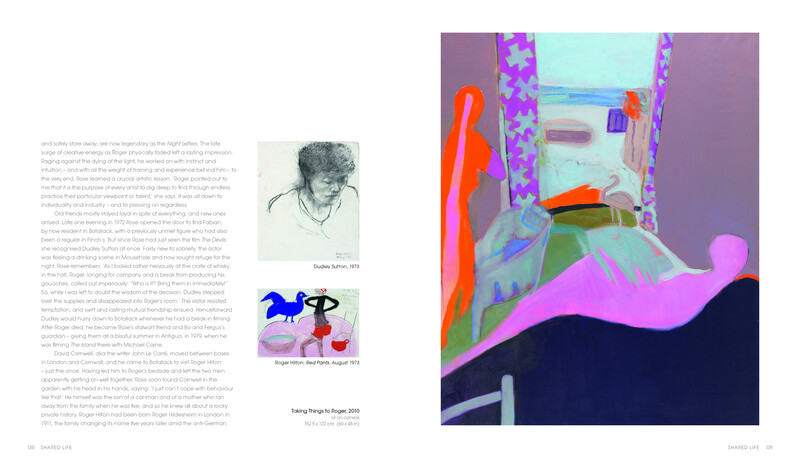 Placing Rose Hilton's relationship with painter Roger Hilton in the context of her whole career, Collins’ text focuses on recent work, drawing on interviews with friends and family, as well as extracts from archival material, to produce a wonderfully intimate account of Hilton’s life, experiences and approaches to picture-making.